จังหวัดที่ตั้งของเซนได เมืองที่ใหญ่ที่สุดในภูมิภาคโทโฮคุ มีเสน่ห์ในเรื่องของเมืองใหญ่และธรรมชาติที่อยู่ร่วมกันอย่างลงตัว ที่แนวชายฝั่งนั้นนอกจากจะอุดมไปด้วยผลผลิตจากทะเลหลากหลายชนิดแล้ว ยังมีทิวทัศน์ที่สวยงามมากมายอย่างเช่นเกาะ "มัตสึชิมะ" ที่เป็นหนึ่งในวิวที่ว่ากันว่าสวยงามที่สุดในประเทศญี่ปุ่นSendai, the biggest city in Tohoku, is in Miyagi Prefecture where there’s a blend of urban culture and nature. All kinds of seafoods are available near the water, and there are many scenic spots including one of Japan’s three great sights, Matsushima. One of Tohoku’s 3 biggest festivals that has continued since the Edo Period. It is held every year in Sendai August 6-8, and around 2 million people come to celebrate. 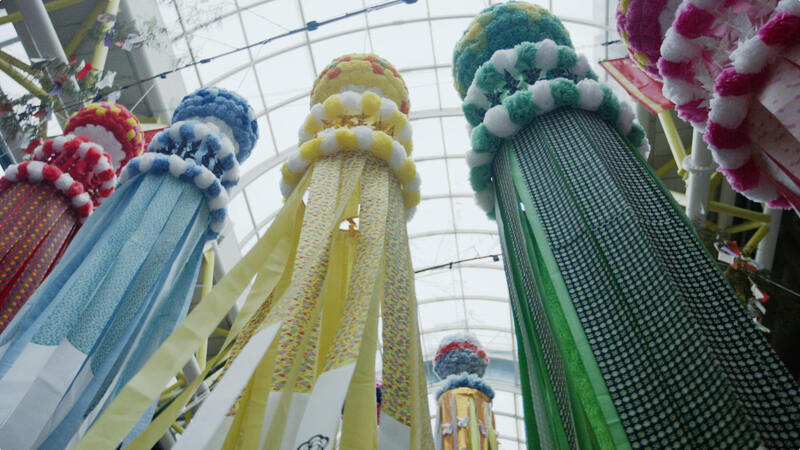 It is worth seeing the city decorated with elegant Tanabata decorations made of Japanese paper and bamboo. This is the mausoleum of Date Masamune, a Sendai feudal lord also known as Dokuganryu Masamune. 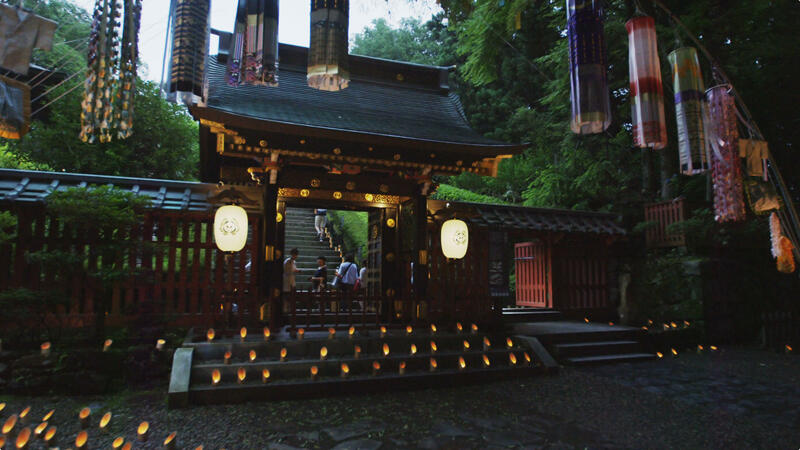 Appearing between lush Japanese cedars, the luxurious mausoleum with strong Momoyama cultural influences is impressive. It was destroyed in the war, but rebuilt in 1979. 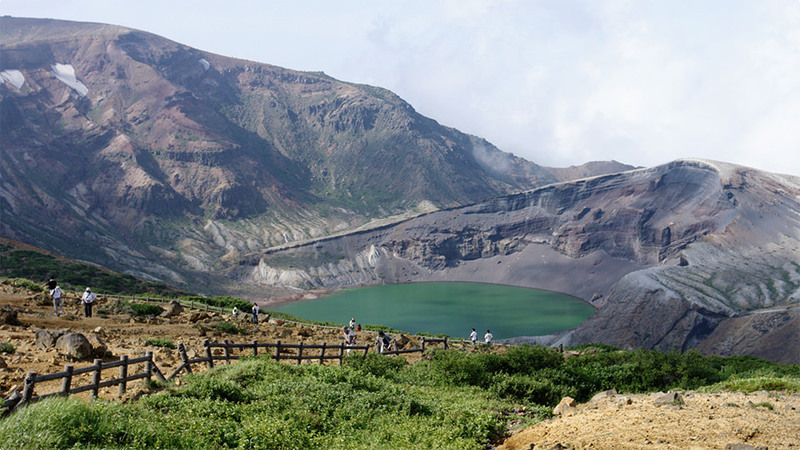 This highly acidic caldera lake is located on the southern slope of Mt. Kurumigatake. The mysterious lake changes colors from blue to emerald green to milky white. Just looking at it seems to cleanse the heart. This crater lake surrounded by the Zao mountains is a popular sightseeing spot on the Zao Highline. From the viewing deck, you can see the lake frequently changing from emerald green to other colors, as well as the rough surfaces of the surrounding volcanoes. This 8km long gorge is full of natural beauty. In the summer, many people come to hike and climb the gorge. Anetaki, or “Big Sister Falls,” is 16 meters high. 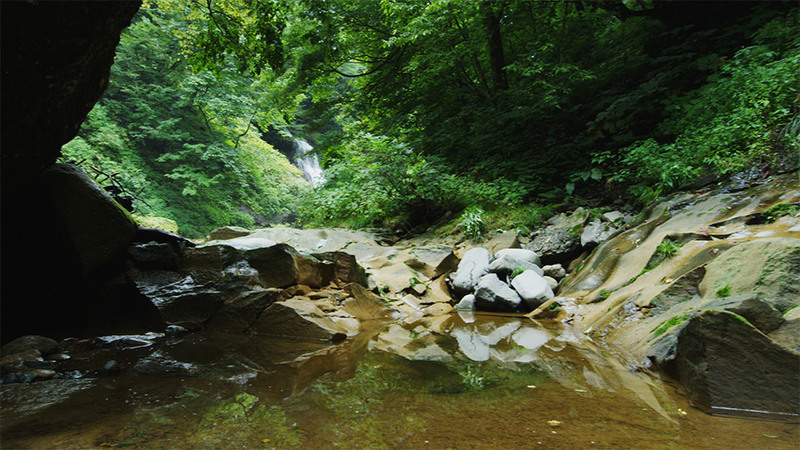 Because Imototaki (“Little Sister Falls”) is next to it, they are often referred to together as “Shimaitaki” (“Sister Falls”). 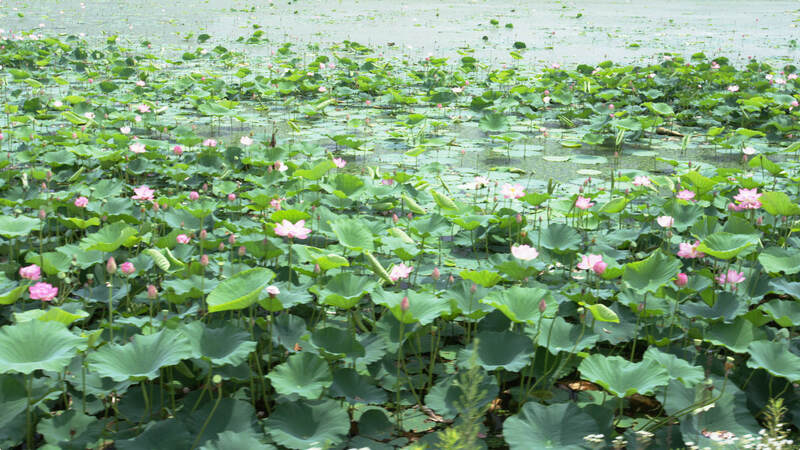 This lake is famous for wild geese and swans in winter, but it is also incredibly beautiful when lotus flowers bloom on it in summer. During this season, boats weave through the flowers like needles so visitors can observe the flowers at eye level.